Whenever we hear about winters we think of chilly weather and cold blowing winds throughout the day. In order to enjoy the weather in its due zeal, you need to take a few precautionary measures. The most important one is how to dress appropriately. DEX CLOTHING offers you a furry cardigans with interiors made up of faux fur. Fur provides warmth and comfort during the chilly winds of Winter and faux fur coats make an awesome fashion and clothing accessory while also helping out the environment. 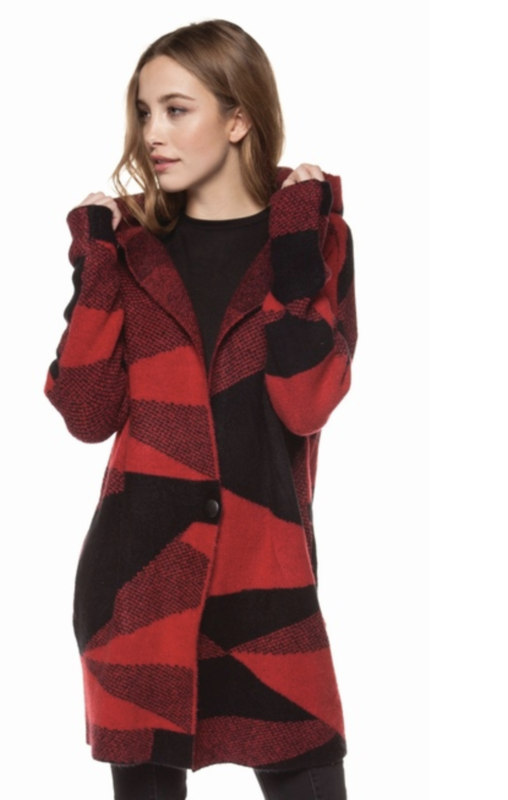 This coat is one of our personal favorites. Wear it and forget about extra styling while also knowing that this piece is not only durable, but trendy as well! Another women’s clothing item designed by DEX clothing is this outclass buffalo jacket. It comes in check print and the fabric is warm enough to protect you from the negative side effects of Winter. Wear this high-quality buffalo jacket and roam around the city without the fear of catching a cold. This piece features highlighted fur patches that contribute to the glamorous look of the jacket. Deep pockets provide an additional advantage of keeping your hands warm. If you’re looking for the best way to stay warm and stylish this winter, this jacket is the best solution for fashionistas everywhere. DEX CLOTHING provides you winter wears which are not only warm but also stylish. This fashion clothing company was established in 1991 at Montreal in Reston town center. DEX incorporates amazing elements of inspiration, motivation, and outclassed talent while coming up with unique ideas and giving form to realistic designs.